We’ve got the full blow by blow — complete with top-tested Beauty Lab picks, GH Seal stars and best-selling editor faves. Whether you’re going for everyday at-home use, an easy travel pick, or pro-level blow-outs, you won’t be disappointed with these. 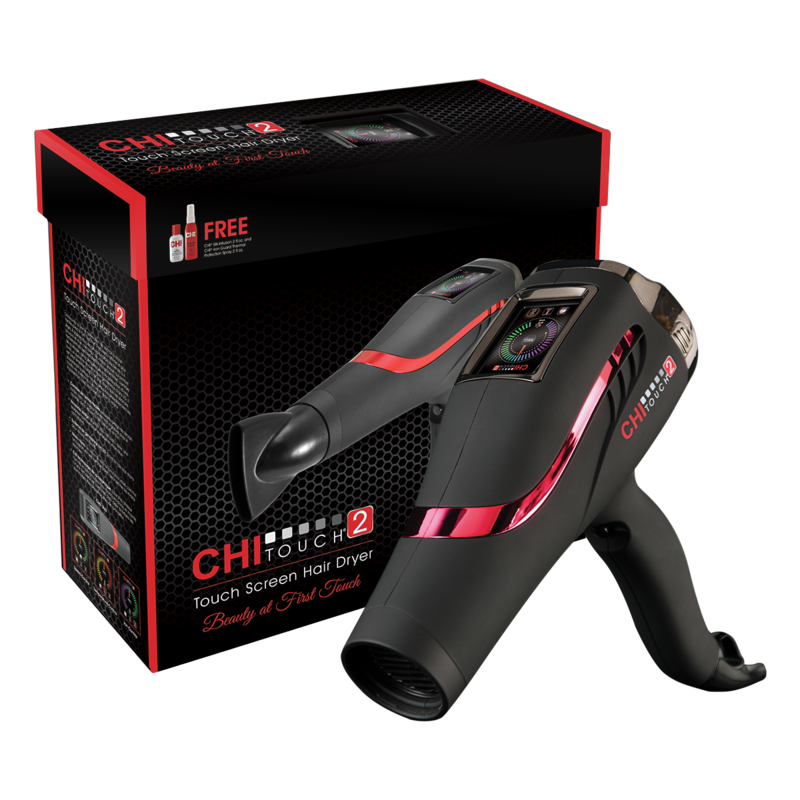 You may already know about CHI’s flat irons, but the brand also has great dryers. This has a built-in touchscreen to adjust the settings. GH testers had mixed feelings — some loved it, some found it difficult to use — but everyone liked the hefty size of the dryer. Consumer testers loved the weight of the dryer and noted that even though the hairdryer “wasn’t heavy, it was pretty large.” Touch screen control didn’t impress our testers, and they said it was somewhat difficult to use and get it “exact.” Other testers said they liked being able to adjust the settings using the touch screen scale. CHI also had the longest cord of all contenders with an attached tie for easy storage.